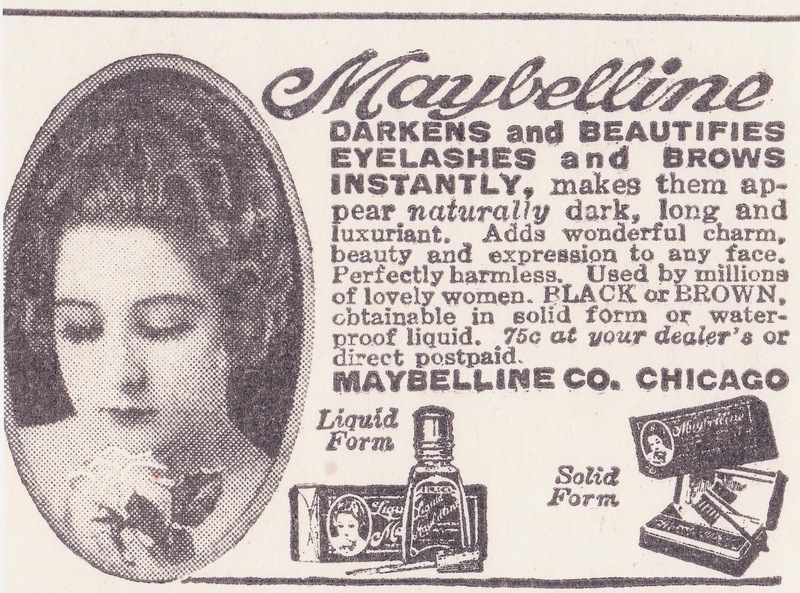 THE MAYBELLINE STORY : Maybelline and the Gibson Girl, 1915. 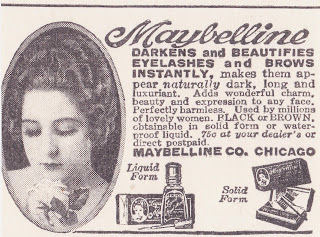 Maybelline and the Gibson Girl, 1915. Queen Victoria set the standard for women at the turn of the Century. 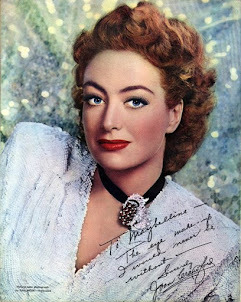 The Gibson Girl with hair piled high on her head, a squeaky clean face and a pinch of the cheek for color, was the image set in advertising. 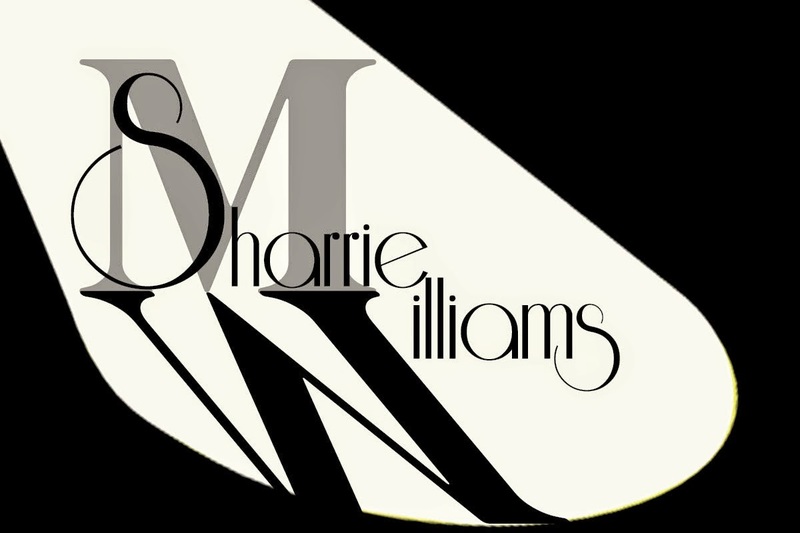 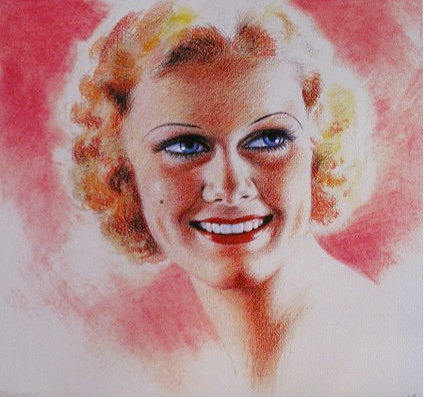 Virtue replaced makeup - while remaining a long suffering childlike woman - was promoted in early silent films. 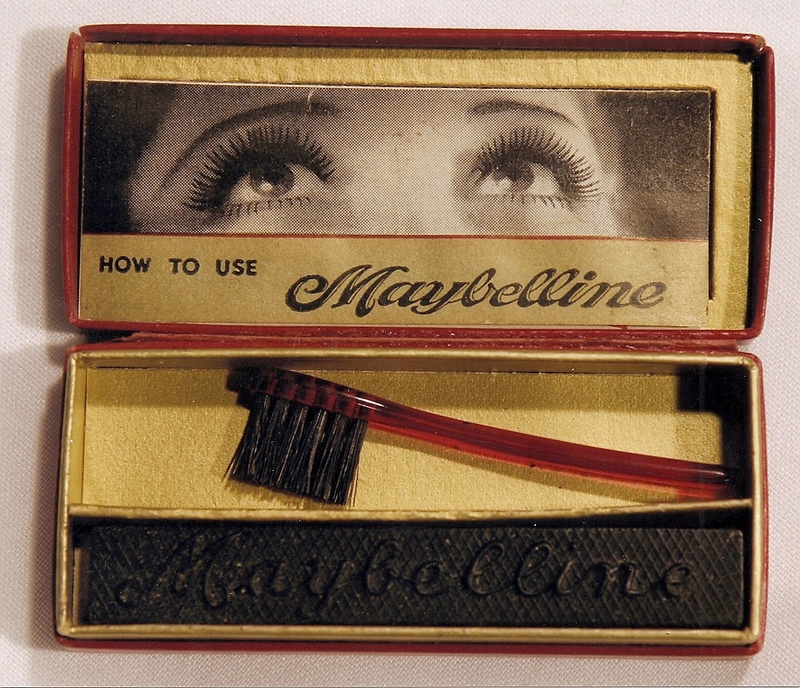 In other words it was a tough audience when Lash-Brow-Ine was introduced in 1915, and Maybelline in 1916. 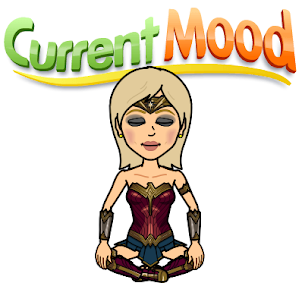 How did it make it? 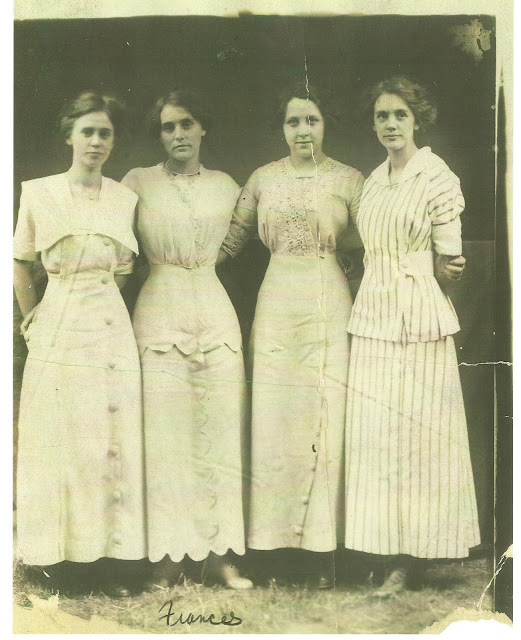 Noel Williams future wife second on left, Frances Allen Williams, 1910. 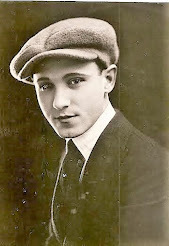 This was the audience Lash-Brow-Ine faced in 1915. 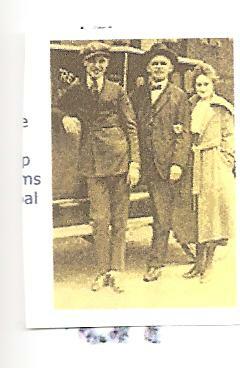 Tom Lyle Williams with his father TJ and his sister Mabel, name-sake for Maybelline, 1916. 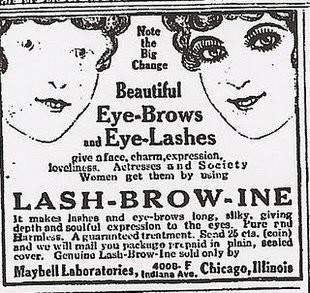 First Lash-Brow-Ine ad in 1915. 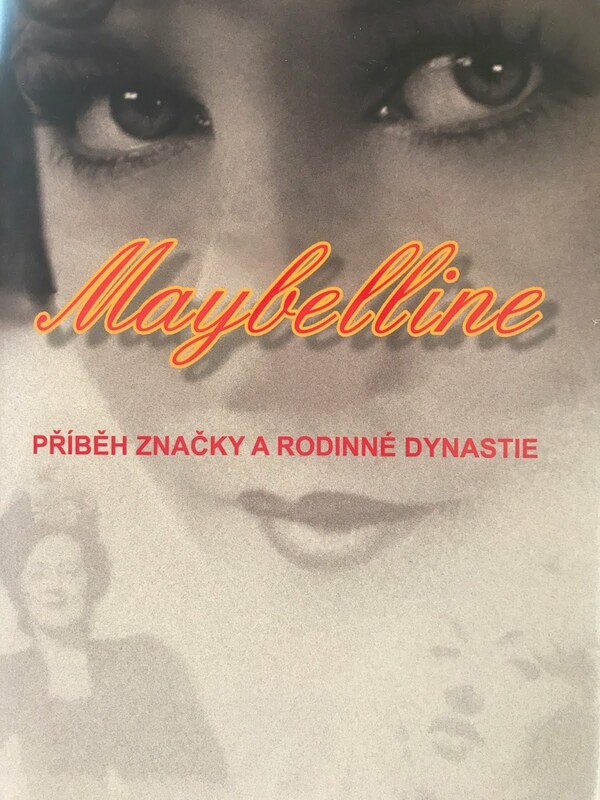 First Maybelline ad in 1916. 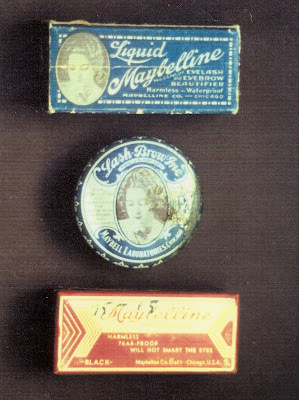 First box of Maybelline 1916. 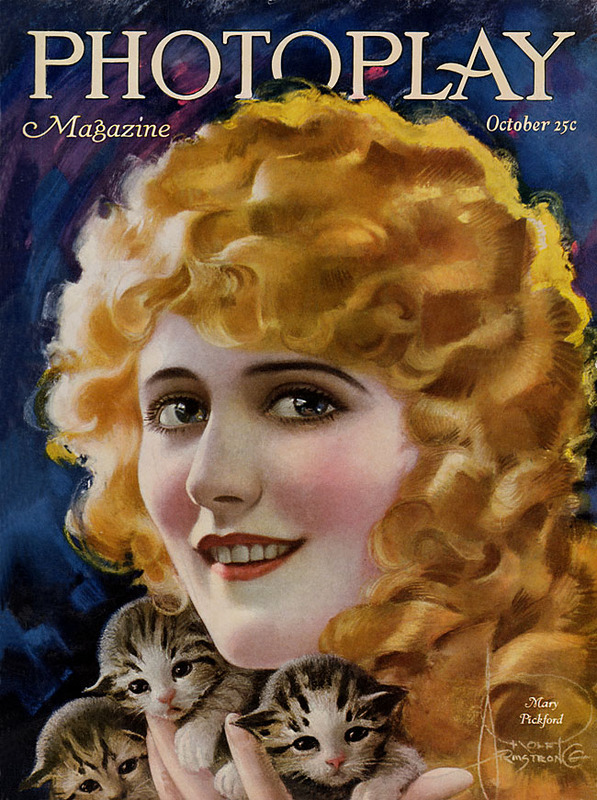 Lash-Brow-Ine and Maybelline advertised in Photoplay magazine here seen with Mary Pickford the ultimate childlike woman in 1915. 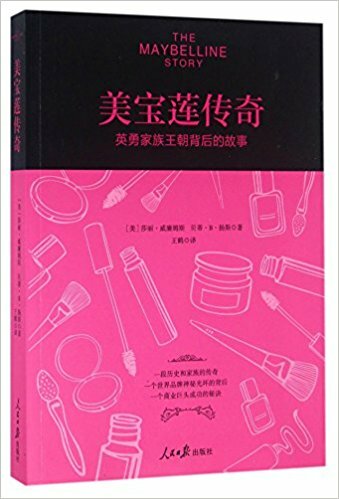 It was advertising that made Maybelline the most popular eye beautifier in the world, and it was Tom Lyle Williams who was the King of Advertising from 1915 to 1968 when Maybelline sold to Plough Inc., and left the Williams family after 53 years. 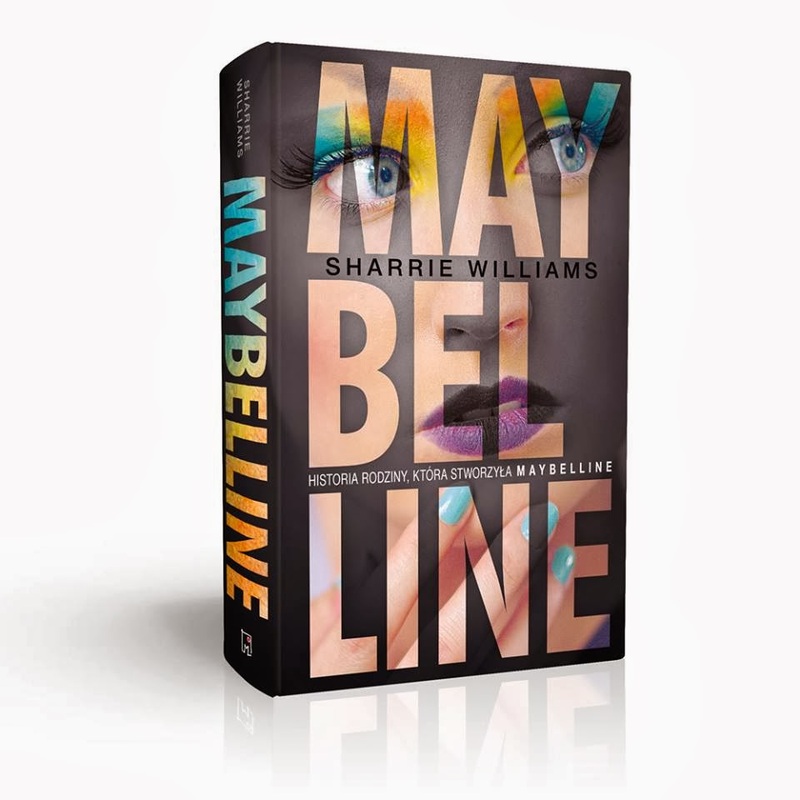 Today Maybelline New York is owned by the French company L'Oreal. 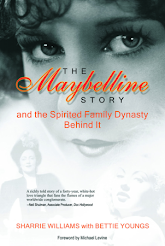 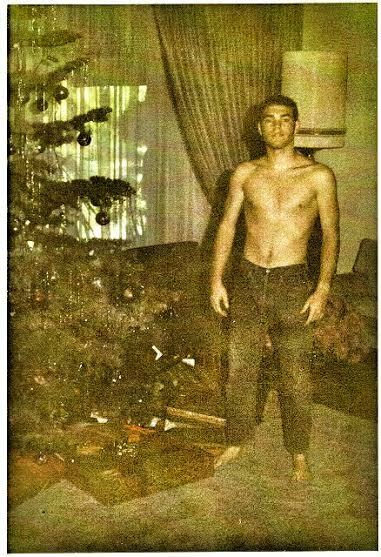 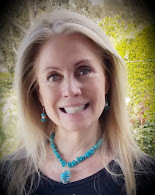 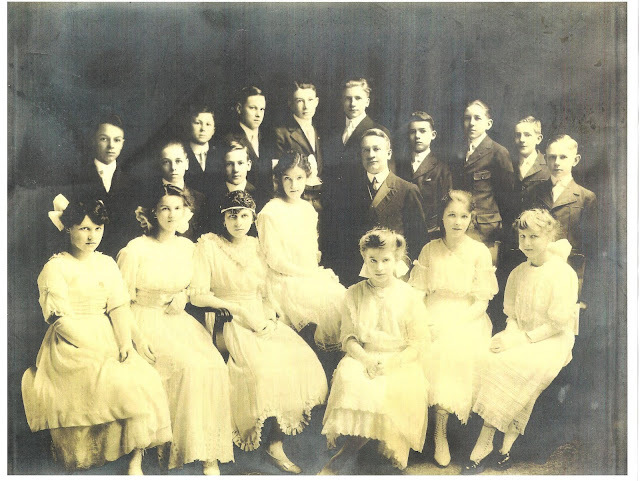 Read all about it in The Maybelline Story and the Spirited Family Dynasty Behind It.